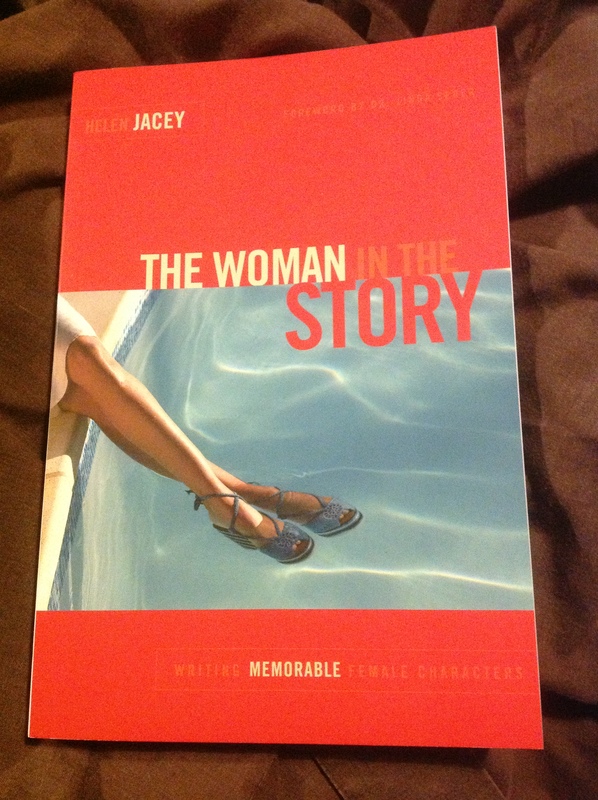 I was introduced to the book ‘The Woman in the Story: writing memorable female characters’ by Helen Jacey (Amazon Associates link) recently and was discussing it with a friend when they made a suggestion that has stuck in my mind. Now, once again I haven’t had chance to read this book but it may be useful to my PhD because of what my friend suggested. I mentioned back in the ‘A’ post that I was planning to use autoethnography as a research methodology and as I’m a woman surely I will be the “Heroine” in my own story so the guidance provided here might help me share that story in an interesting and engaging way. Thanks Clarissa for the suggestion. So do you think stories with female protagonists follow a different structure? Posted on April 10, 2013, in April A-Z Challenge, Book Reviews, OT/Lecturing/PhD Reviews, PhD and tagged A-Z 2013, Helen Jacey, Hero's Journey, Heroine, The Woman in the Story, Writing. Bookmark the permalink. 4 Comments. That’s a good question, Kirsty, and one that deserves thought. Perhaps if the stakes are high, the journey itself may be similar, but the heroine won’t think or respond to things the same way as the hero. For example, if Harry Potter had been Harriet Potter, I think she would still want to find out her past and put an end to Voldemort. So the main story arc would be the same. But the choices she makes along the way–playing Quidditch, taking the car to Hogwarts, her attitude toward dating and the Wizard Ball, and other things that might change the direction of the plot–would be different. Most of the things that I write are me thinking out loud too Colin – glad I’m not alone. And well done for using a Harry Potter comparison – speaks to me. I might try and pot something else when I’ve actually read the book fully. Good luck with the WIP. I’m not sure. I suppose it depends on what kind of story your telling. For instance in my crime fiction, there’s murder, a female protagonist. She has a goal, the same as a make DI would, things get in her way, the goals shift, the clock is set so it’s more urgent. All the same as for a male. I just chose to write a female. 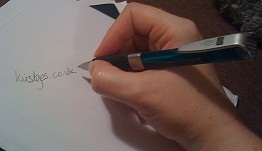 The difference I suppose comes from when I’m writing her personal side. There are differences to men and women and relationships, so if this is the kind of story being written I would imagine it would be more relevant. Thanks for sharing that – I guess in some cases that is definitely true – in the book Helen says she often had the question ‘Why do I think a heroine might make my story work better?’. If we are asking that then maybe exploring something different to the Hero’s Journey is needed. Like Colin says above (sorry I hadn’t moderated it before you posted) the way she would respond might be different – you might end up at the same outcome but the Journey would take a slightly different direction. I wonder if trying a find and replace for a female with a male name or vice versa and then re-reading the work would indicate the importance of the protagonist being one gender over another? Should there be a noticeable difference even? (Like Colin thinking out loud – have no answers just questions).